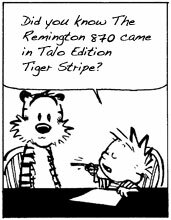 Society encourages its members to submit articles for the RSA Journal on any Remington-related subject. 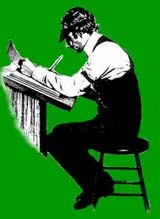 Writing topics can include Remington firearms from any era (pistols, rifles, carbines or shotguns), ammunition (E. Remington & Sons, UMC, Rem-UMC, Remington Arms Company), history, and any related subject (Remington cutlery, cash registers, sewing machines, agricultural implements, typewriters, etc.). Articles are also welcome on companies which were acquired by Remington, including: Parker, Robin Hood, and Chamberlain. You don’t have to be an accomplished author to write for the RSA Journal. Our staff will assist you with proof-reading, editing and constructive criticism to help you produce a first-class article. Our Editor, Roy Marcot, will also assist you with research materials and vintage photographs on your subject, many direct from the Remington Archives in Ilion, New York.